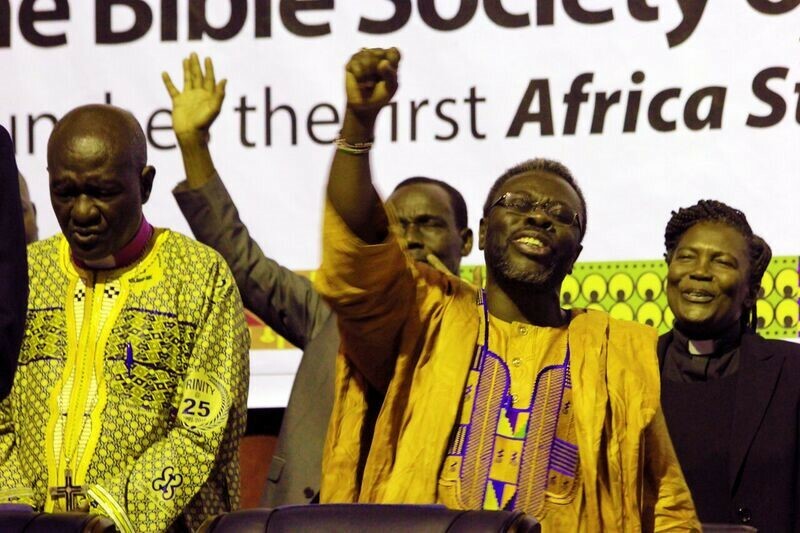 The Church in sub-Saharan Africa is growing faster than anywhere else in the world. It is estimated that 40% of the world’s Christians will be living in Africa by the year 2060. Today that number stands at 25%. Hope4Congo believes the next generation of believers in Africa will play a major role in shaping church ministry and thought. For that reason we are investing in the Democratic Republic of Congo, providing this next generation with tools and resources. One of those resources is access to the Word of God—the Bible. For the last ten years we have been purchasing Bibles in the major heart languages and selling them for $3.00. For each Bible sold, we subsidize $6.00 of the Total price and cover the freight cost to distribute them into the more rural areas. Also, the $3.00 purchase price paid by each individual African is reinvested to buy more Bibles. We purchase Bibles for this work through the American Bible Society. To date we have been able to distribute 11,000 Bibles in four different languages. We are convinced of the power of God’s Word. For those of you who have been supporting this effort, we have some exciting news to share with you regarding Oasis International. 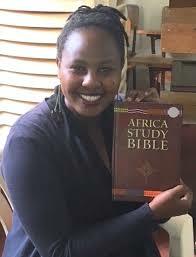 Recently they published the first Africa Study Bible in English. This Bible was written by 350 respected African contributors from 50 countries. This reflects Oasis International’s goal to: Empower African Voices. The English version of the Africa Study Bible has been launched in four countries: Nigeria, Kenya, Ghana, and South Africa. Eventually they wish to reach all of Africa with this Bible in all three primary languages spoken throughout Africa: English, French and Portuguese. The study notes give basic teaching, helping Christians apply sound doctrine in their own context and modeling how to correctly apply God’s truth to life. A French version of the Africa Study Bible is in process at this time. The goal is to have it ready by the end of 2019. However, Oasis International has exhausted all of their designated funds for this version. Like everything else, money is needed to continue moving this initiative forward. Oasis International has been awarded a three-year $150,000 grant to finish the French edition of the Africa Study Bible. But they cannot receive the first advance of the three-year grant until they are able to raise the first $50,000. Use their website to contribute your gift. This type of investment will return above and beyond what you or I can ask or think. God guarantees His word.